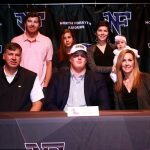 On Wednesday, the first day of the early signing period for prospective NCAA football players, Jeremy James signed a letter of intent to play football at the University of Mississippi. James had considered Ole Miss and Nebraska but ultimately decided to play for the Rebels and head coach Matt Luke. 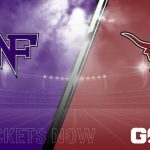 Boys Varsity Football · Oct 11 Raiders host Longhorns TONIGHT! 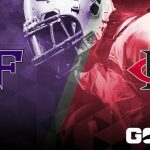 Boys Varsity Football · Oct 5 Football: Get Here Early Tonight! Please Read! Use the link for a downloadable copy of the directions to Friday’s varsity football game at Woodstock. Directions to Woodstock HS Please note that Woodstock charges $5 for parking! 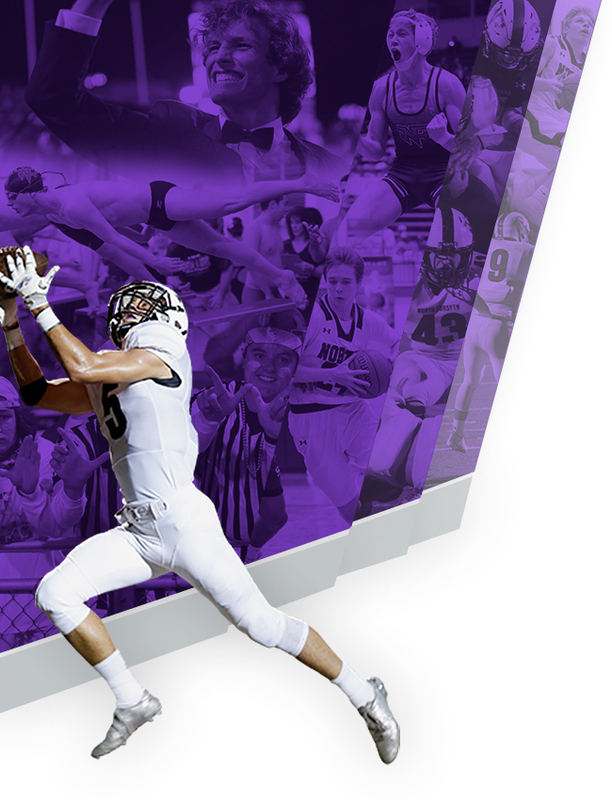 Boys Varsity Football · Sep 12 Football: Another Game Of The Week Opportunity! What’s better than being the Game of the Week on one local TV station? Perhaps, it’s being the Game of the Week on possibly TWO local channels? 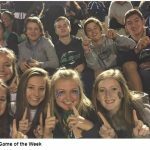 Use this link to vote for being the 11Alive #Team11 Game of the Week! 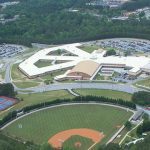 Go vote…and Go, Raiders! 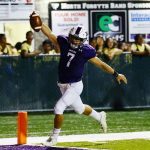 Boys Varsity Football · Sep 10 Football: Vote For North Forsyth At Kennesaw Mountain as Fox 5 Game Of The Week! 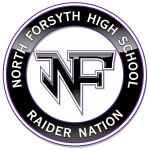 The North Forsyth Football team has an opportunity to be selected as the Fox 5 Game of the Week – but, they need your help! 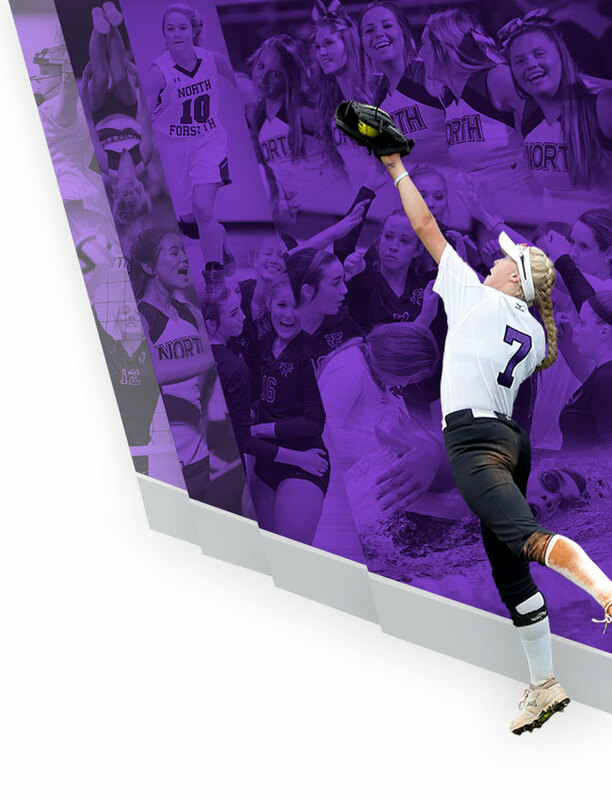 Click here to vote for your Raiders to be represented! Voting ends on Tuesday at 3:00 PM, and you’re allowed to vote once per hour, per email address! Go, Raiders!